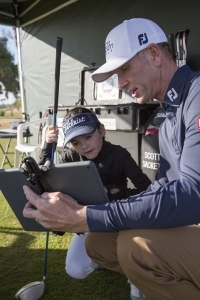 Private lessons are quickest avenue towards game improvement. 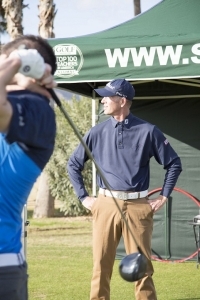 I have individually designed my private lessons to help you get the most of your game in the shortest time frame. What is the current state of your game? What are your long term goals along with a time table? What specifically needs to take place to accomplish those goals? 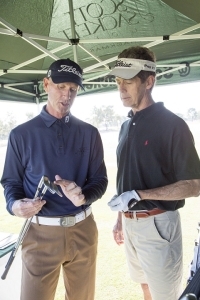 As your coach, I feel it is most beneficial to long term player development for you to understand the learning curve of a golfer or what I like to call, the process of improvement. The video below is one of my TrackMan weekly lesson screencasts. You will receive a similar screencast which can be viewed on any device from anywhere. It will contain any data, drills and things we focused on. The Edufii platform provides a one-stop hub for active learning, performance tracking and building stronger coach and athlete relationships. I use Edufii in each lesson to expand our relationship beyond the lesson. You can login to your Edufii account via the free smartphone app to view all of our lesson notes and videos. It also allows me to check up on your progress. You, the player, can post videos and notes into your timeline where I can monitor your progress away from the lesson tee. This has become the missing link between students and coach between lessons. In a junior lesson I like to always start with focusing on the fundamentals of each student. As a younger player its important to instill good fundamentals early on so those habits carry on throughout the player’s career. As a coach, its very important to find their strengths (continuing to build those) while also looking at their weaknesses. I look to create a game plan to build and improve those areas of weakness ultimately making them a strengths. With a junior based on age, the short game becomes paramount as a form of scoring, competing, playing well. Sometimes the focus on distance is the primary focus of the junior, often times it is the case distance takes care of itself as the player ages and becomes more fundamentally sound. 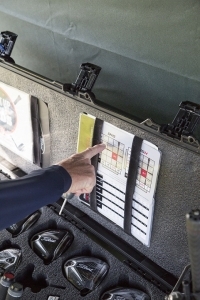 With 30 years of fitting experience, I am certain I have the equipment that will most benefit your game. 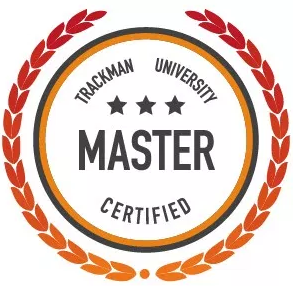 A TrackMan evaluation is strictly for players looking for their TrackMan data and relative state of their game. This will include working up through the bag from lob wedge to driver gathering club delivery data, ball data and distance data. 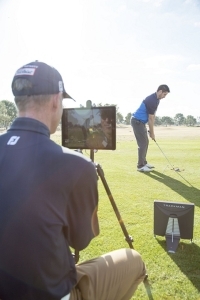 A detailed report with the results of the TrackMan evaluation will be emailed out at the conclusion of the session. 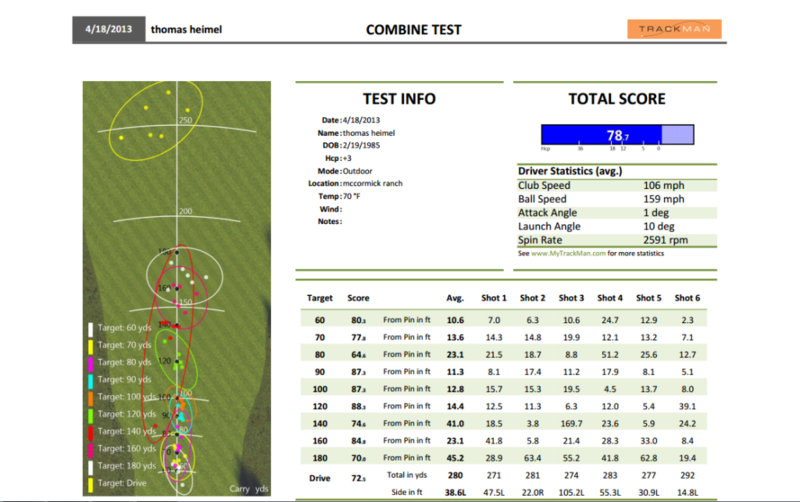 A TrackMan Combine is strictly for players looking for their TrackMan data and relative state of their game. 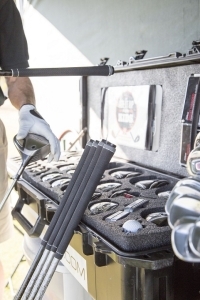 A TrackMan Combine test is 45 minutes in length and is scored based on distance and accuracy. 60 shots are hit from distances starting at 60 yards up to driver. 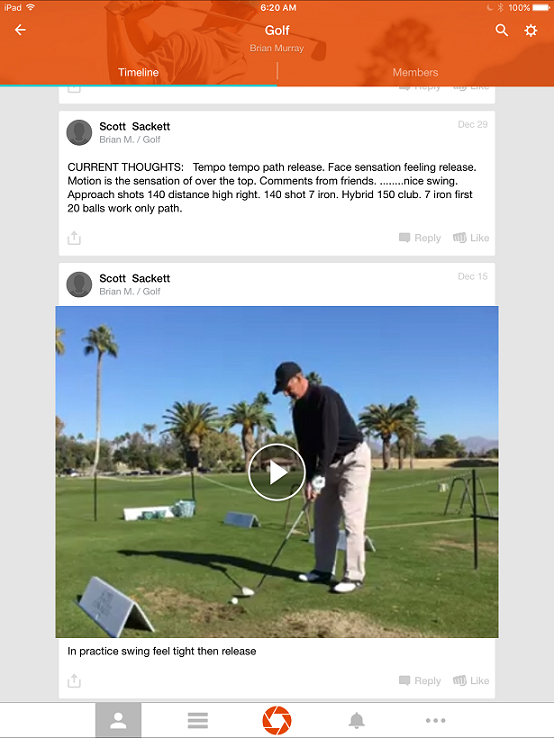 V1 Online Lessons are the easiest way to keep in touch with Scott away from lesson tee. Download the free V1 app on your android or apple device, film your swing using your smartphone or tablet and send that swing to Scott for analysis. Scott will respond directly with specific drills, feelings, club and/or body movements you can focus on between lessons. This will insure your practice time remains productive and on point with your long term goals. A lesson must be cancelled at least 48 hours in advance of the scheduled lesson. 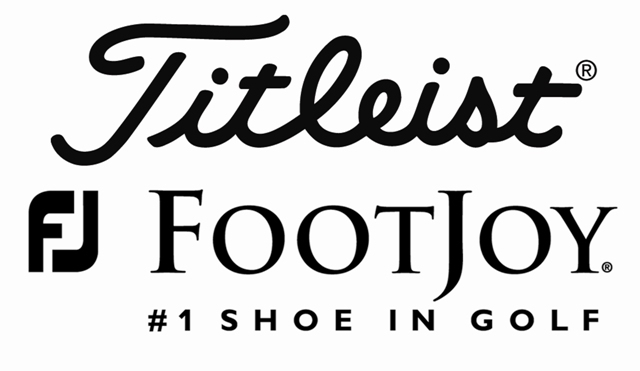 If lesson is cancelled under the 48 hour grace period there is a $40.00 late cancellation fee. If you have a development series lesson and you cancel in the 24 hour grace period and I cannot fill the lesson, you will have a lesson deducted from your series. If you have a development series lesson and I cancel your lesson in a 48 hour grace period you will receive a free lesson. Development Series package expires 18 months from date of purchase. To cancel a lesson, simply email me directly at [email protected]. If a refund takes place and you are on a development series package, the refund will go back to the hourly rate.